Fast in Services Consistent in Quality. 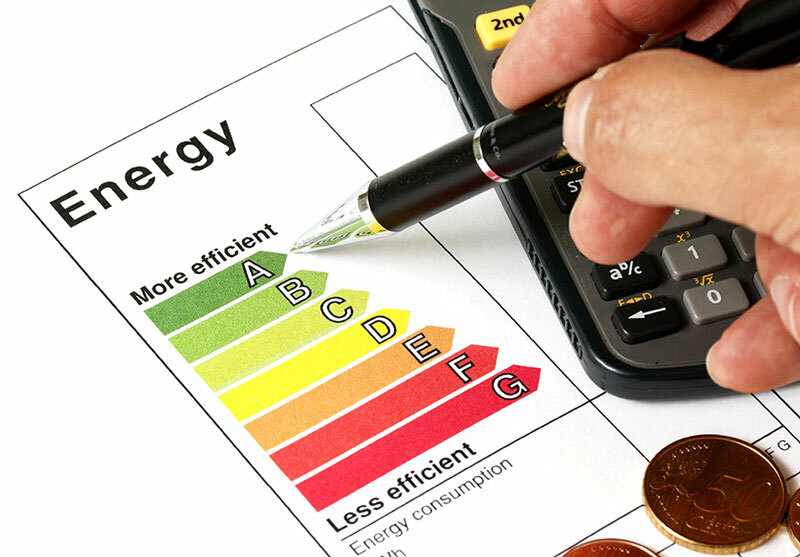 One of the main problems in industries is high energy consumption which has economic and environment effects. Energy consumption in Iran is in high level because of society and cultural situation. ISIRI according to consumption pattern amendment role is responsible of energy consumption criteria standards in high level energy consumption industries. BIS has been granted as one of the inspection bodies to measuring energy consumption in high level energy consumption industries.